Molly Russell took her own life in the early hours of 21 November 2017 after handing in her homework and packing her bags for school. Her family had seen no obvious signs of severe mental illness in the preceding months. In the days after her death, Molly’s family uncovered a large number of disturbing social media posts on her Instagram account linked to suicide, self-harm and depression. They hope that the inquest into her death will help raise awareness about the impact of the image-sharing platform on mental health, and the effect of algorithms which suggest similar images and accounts to users. This comes at a time when the government is taking a stricter stance on social media, urging companies to take responsibility for harmful content. 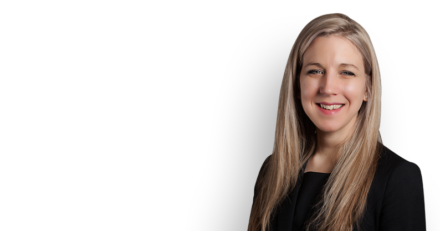 Jess Elliott is representing Molly’s family at the inquest pro bono, instructed by Merry Varney of Leigh Day (see their coverage here). The inquest will be heard by Senior Coroner Andrew Walker on a date to be fixed. Information on the charity set up by Molly’s family can be found here or follow their progress on twitter @mollyroseorg. On 5th February 2019 digital minister Margot James spoke about new laws planning to tackle, amongst other areas of potential online harm, the responsibility of social media firms to remove harmful content. The Legal Aid Agency initially denied the Russell family legal aid funding for the inquest because it did not consider that the inquest would have ‘wide public interest’. The family appealed the decision and the Legal Aid Agency has confirmed that they will receive legal aid to cover legal costs for Molly’s inquest, so they will not have to contribute from their own finances. Find press relating to the Legal Aid decision of 12th March below or read the summary on the Leigh Day website here.